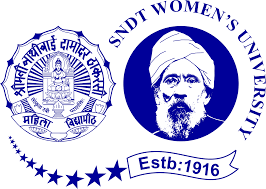 SNDT Women’s University is a Shreemati Nathibai Damodar Thackersey Women’s University it is a State University. 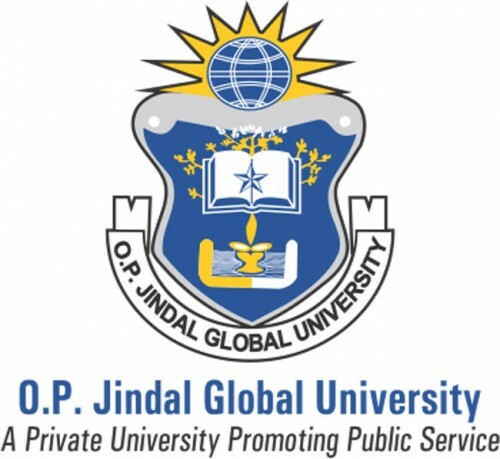 Admission will be provided in various UG/PG programmes. University provides opportunities to the candidates seeking Admission and all the eligible & interested candidates can apply online to get admission at Shreemati Nathibai Damodar Thackersey Women’s University. 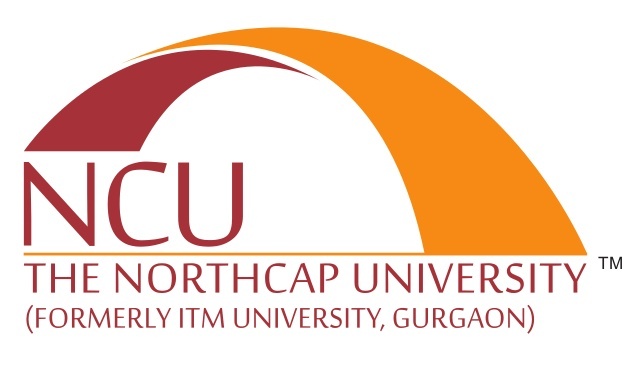 Here, candidates can check the complete information of SNDT Women’s University 2019, includes Application Form, Fees, Exam Dates, Eligibility Criteria, How to Apply. The SNDT Admission 2019 Application Form will be released by authority on official and all the interested candidates can apply for courses available at SNDT Women’s University. Candidates who Interested and eligible can apply as per prescribed schedule. For more details on the SNDT Women’s University Admission 2019 Application Form & Fee you should stay tuned to our website. Candidates who are interested can fill SNDT Women’s University Admission 2019 application via online mode. In application candidates, will needs to enter all correct details. Candidates after filling application, applier have to upload the scanned images of photograph and signature. After filling application make an online payment via net banking/ visa card. Keep the printed copies of SNDT Women’s University Admission 2019 application form for further needs. Candidates who desire to get in various streams like Arts, Fine Arts, Education, Commerce, Home Science, Library and Information Science, Technology, Management, Law, Science, and others must know the complete SNDT Women’s University Admission 2019 Eligibility criteria. Make ensure to check your criteria before applying. B.A. / B.Com / B.Tech. Passed 10+2 from Maharashtra Board with relevant and compulsory subjects. B.Ed. 50% in Bachelor’s (Humanities Stream) / 55% in Bachelor’s (Science Stream). B.Sc. Nursing 50% in 10+2, with PCB and English, cleared in the first attempt. BA LLB 45% in Bachelor’s degree from a recognized university. MA / M.L.Sc. Graduate in relevant discipline from a recognized university. MCA Having passed 10+2 with Mathematics, and a valid MAH-MCA-CET score. M.Com Candidate should have passed B.com./ BMS / BBA from a recognized university. MMS Candidates should have qualified CMAT, conducted by AICTE. 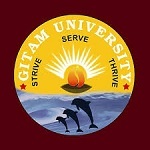 PG Diploma Graduate with 45% marks. PHD Candidates should have qualified PET/ UGC-NET(JRF) / SET. Eligible candidates want admission at Shreemati Nathibai Damodar Thackersey Women’s University can check here admission important dates. Authority will announce important dates for the SNDT Women’s University Admission 2019 on its official website. In below is provided steps through which candidates can apply online for the Shreemati Nathibai Damodar Thackersey Women’s University Admission 2019.applier can apply online by visiting the official website of university i.e. http://sndt.digitaluniversity.ac/. Go to the university’s website link. First candidates have to do the registration process. They need to provide basic information such as name, father’s name, mobile number, email address etc in order to register themselves. On successful registration, the candidate will receive a username and password on their registered email address/mobile number. Candidate should verify registration and change the password. Login and access the application form by using the same details. Candidates are advised to fill up the mandatory fields accurately. They need to upload the scanned copy of the photo and signature in the given format. Candidates should print the eSuvidha Kit and enters the confirmation code in the system. Candidates have to select the course from the list of available courses. After that, candidates need to pick the affiliated college/institute that is running the selected programme. Candidates need to provide required documents with the application form. Candidates should submit the application form along with necessary documents in college before the due date. If you any query regarding SNDT Women’s University 2019 Application Form, you can ask your query leave comments below.